Replacement cost is a way to establish value on the items that are being insured, and determining how much the insured party will pay in case of damage. Building coverage pays to repair or replace the insured building and its foundation, central A/C, electrical/plumbing, refrigerators, stoves, furnaces, water heaters, and other install items. Contents coverage pays for the contents of your home or building, should any insured valuables be destroyed or damaged. Having the right flood insurance will help to ensure you are covered in case of any flooding damage. 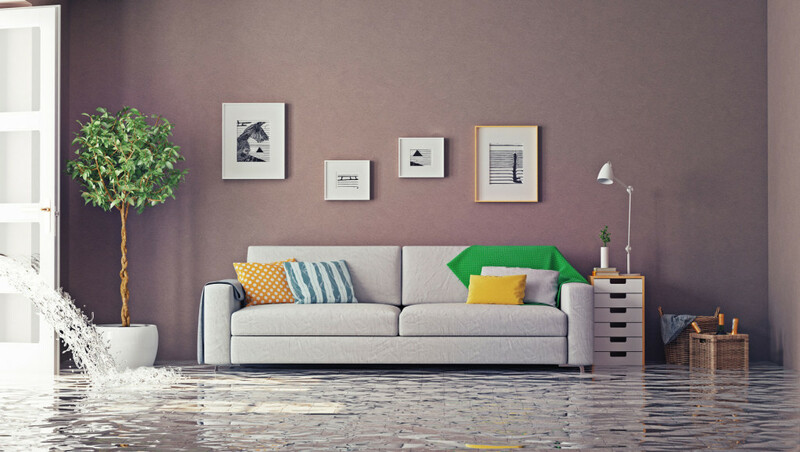 Knowing the basics of flood insurance policies can end up saving you a headache, and money. Contact the independent insurance professionals at Udell Family insurance in Westlake Village, California for all of your flooding coverage needs.